Epic. 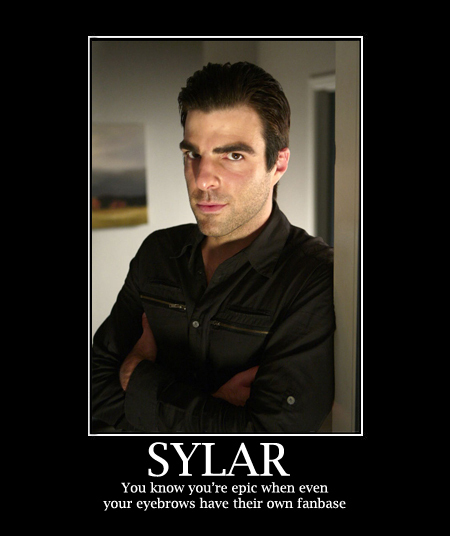 giggle and u kno its true.. Wallpaper and background images in the Heroes club tagged: epic sylar syebrows heroes gabriel gray. This Heroes fan art might contain business suit, portrait, headshot, closeup, anime, comic book, manga, and cartoon.